TechInAfrica – Speaking of internet cut-offs, many African countries are considered the worst in the world. The countries that frequently have connection cut-off are Ethiopia, Algeria, Cameroon, and Zimbabwe. According to Facebook’s Transparency report in 2018, these African countries often have internet shutdowns more often than any other countries in the word. Cameroon comes at the top of the list that has the longest internet shutdown in Africa. The internet connections in the Anglophone Southwest and Northwest regions have been slowed down or off for long periods, ever since last year in January. The shutdowns are indicated as a way to blockade access to social media channels due to protests against linguistic, political discrimination from Anglophone Southwesterners to Francophone-dominated government. From January 2017 to June 2018, the country has blocked access for over 40 weeks, based on Facebook’s report. Meanwhile, in Chad, the Democratic Republic of Congo, and Togo, there have been imposed disruptions for longer periods while in Egypt, Mali, and the Gambia the disruptions are recorded relatively shorter. Even though internet shutdowns across Africa have been decreased than it used to, governments are now targeting social media and some internet infrastructures. The government has blocked several main social media networks including Facebook and its products, WhatsApp, Instagram, Twitter, Vibe, Skype, and YouTube. 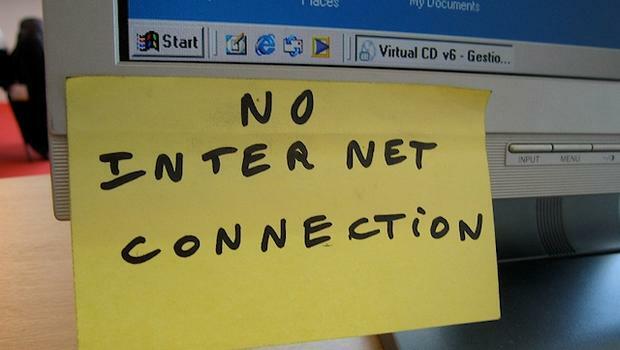 The internet cut-offs across Africa has affected both formal and informal sectors. Additionally, it also affects productivity, jobs, as well as income. In Africa, “grey economies” are major where many people have been employed and increase cash transactions. Ever since February 2016, many activists have signed petitions about internet shutdowns in Uganda. However, it seems likely their effort has failed while last week it was canceled as the judge had called in sick. Meanwhile, the digital rights advocates are also battling the cut-offs in court, pointing out how it has violated people’s right to access information as well as free expression.